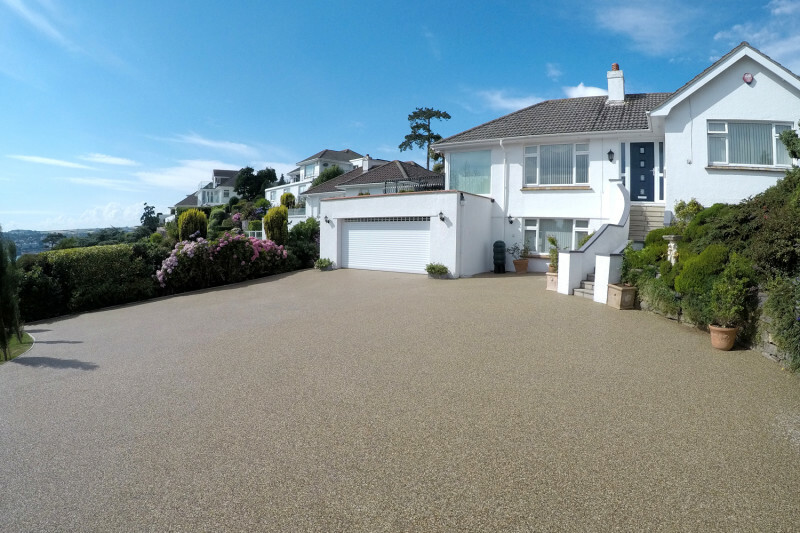 Mr Sheppard’s beautiful home in the Teignbridge countryside suffered from an unsightly gravel driveway that was getting overrun with weeds. 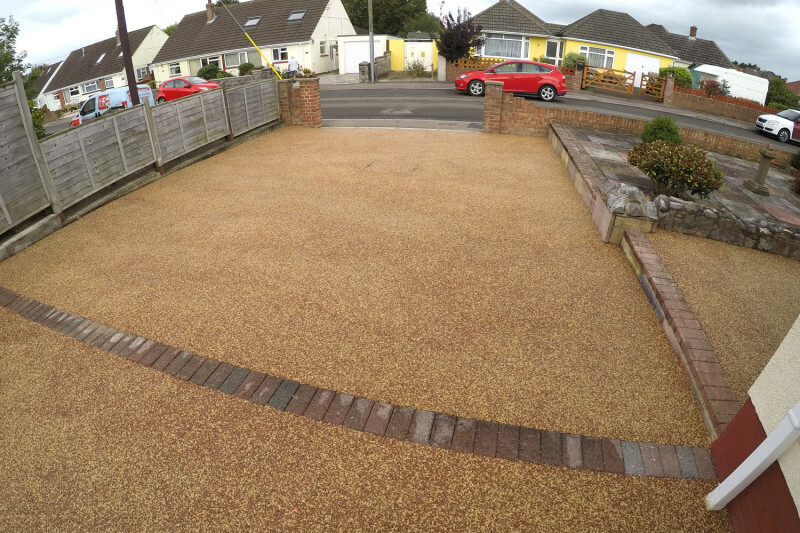 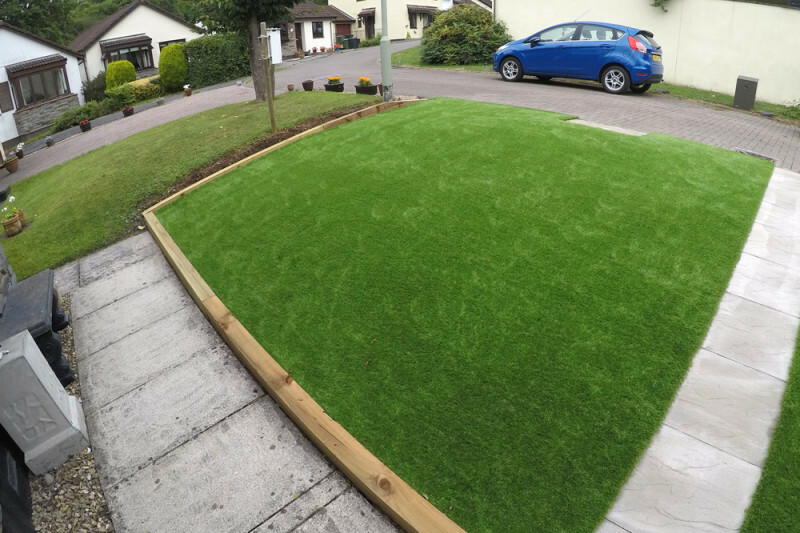 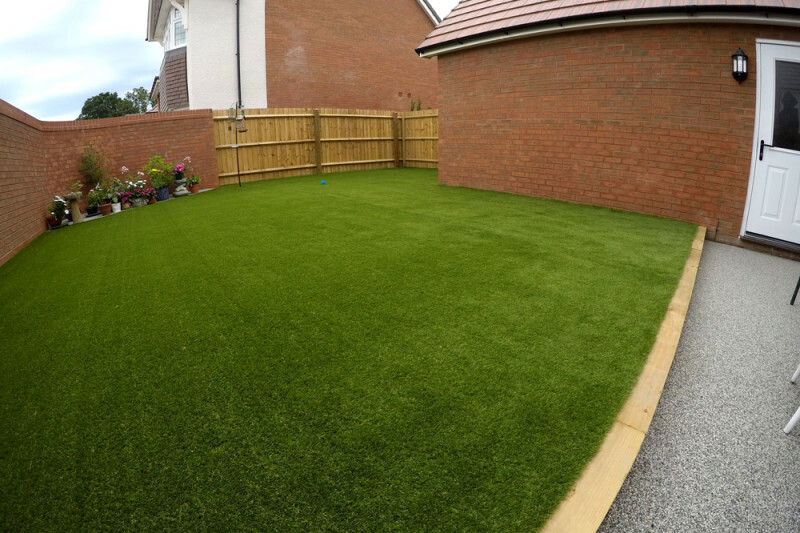 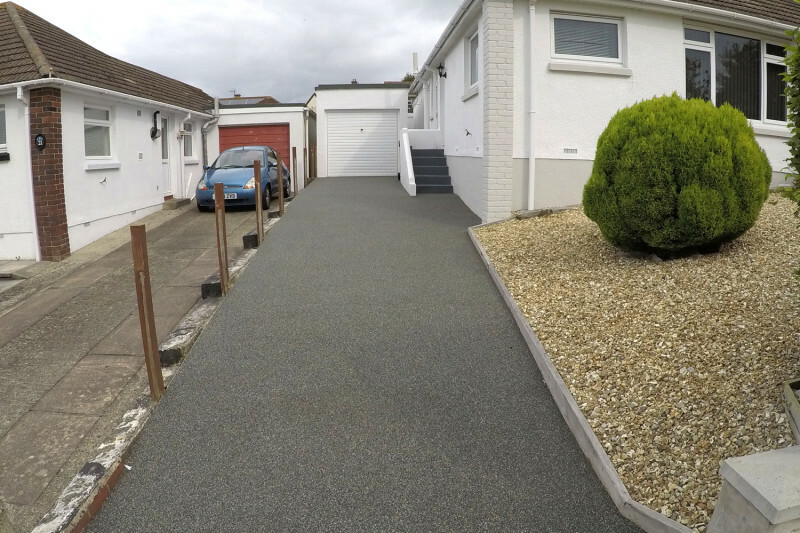 Our task was to remove the old gravel surface and replace it with Golden Bay resin. 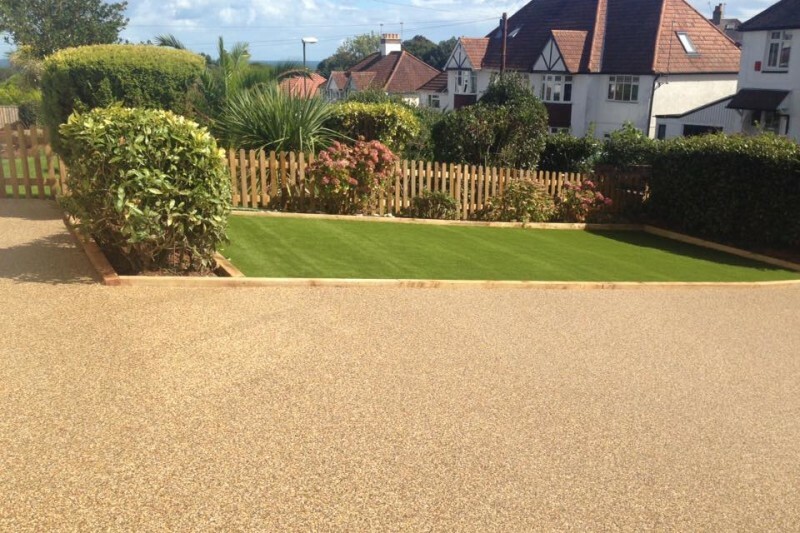 The transformation is spectacular and really compliments the house and its surrounding area.